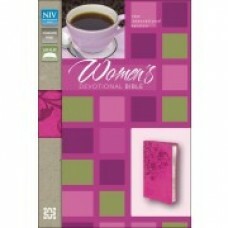 The ESV Women’s Devotional Bible is a valuable resource for strengthening women in their.. 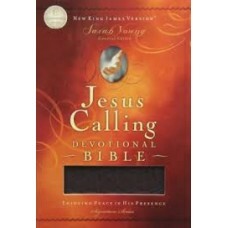 The Jesus Calling Devotional Bible puts readers in touch with God and His answers for their li..
A spiritual powerhouse - God's Word paired with Sarah Young's contemporary classic! 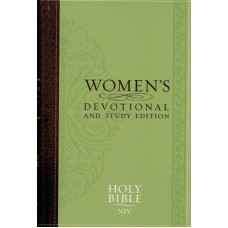 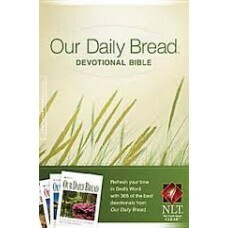 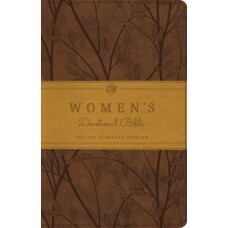 260 prayer..
NIV Women's Devotional & Study Bible 2011 Edition Features: -Introduction to Each Book of the .. 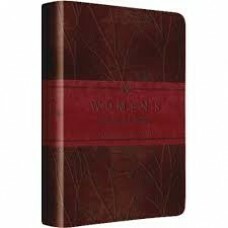 The standard in women’s devotional Bibles, the NIV Women’s Devotional Bible helps you apply God’s Wo..
For over 50 years Our Daily Bread has touched the hearts and lives of millions of readers. 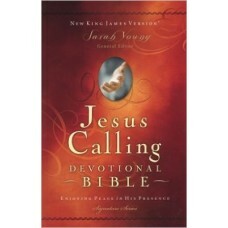 Now, for ..
Take a walk. 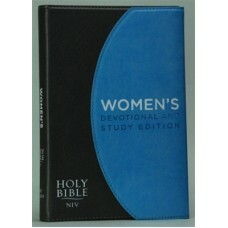 Change your world.Reading through the Bible is difficult. 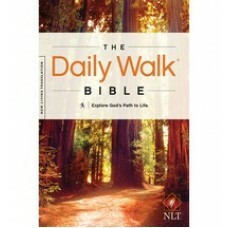 The "Daily Walk Bible" will h.. 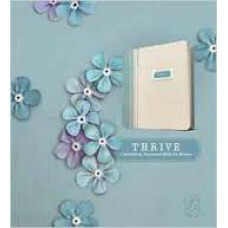 The THRIVE journaling devotional Bible is for every woman who wants to know God more deeply and foll..